Now available at Palmetto Ace Home Center! 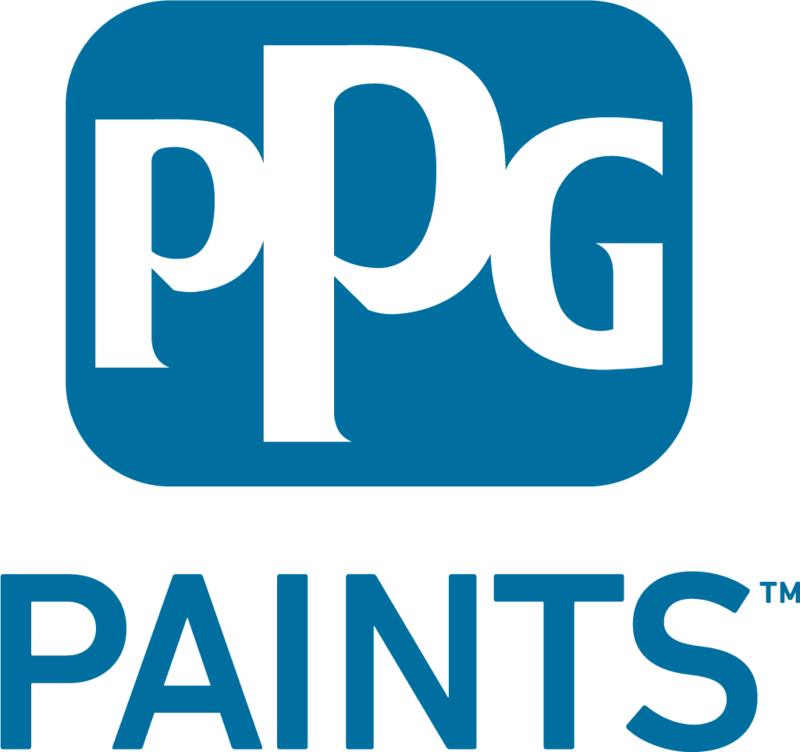 PPG has been providing quality paints and stains for homeowners and professionals alike for well over 100 years. Today, PPG’s line-up of well-respected residential, commercial and industrial paint brands offers a wide range of choices to meet the varying needs of consumers, interior designers, painting contractors, property managers, developers and architects around the globe.